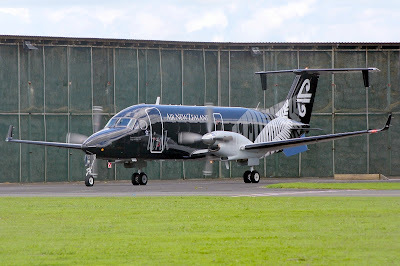 The first of three Eagle Airways Beech 1900D's to wear the Air New Zealand "All Black" scheme has been rolled out and test flown at Hamilton 09 January. 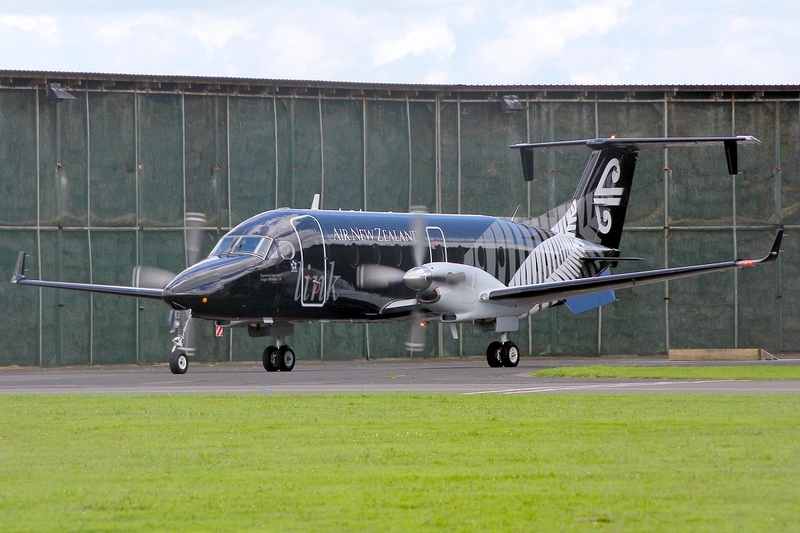 ZK-EAG carried out engine runs and a test flight this afternoon and will enter service 10 January with ZK-EAK the next 1900D to exit the paint facility at Hamilton later this month. 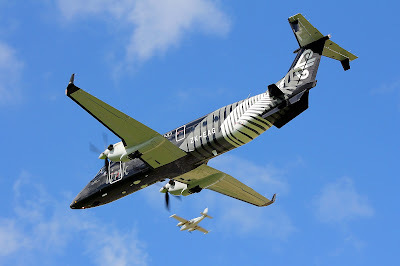 Thanks to Sean W for these great shots.